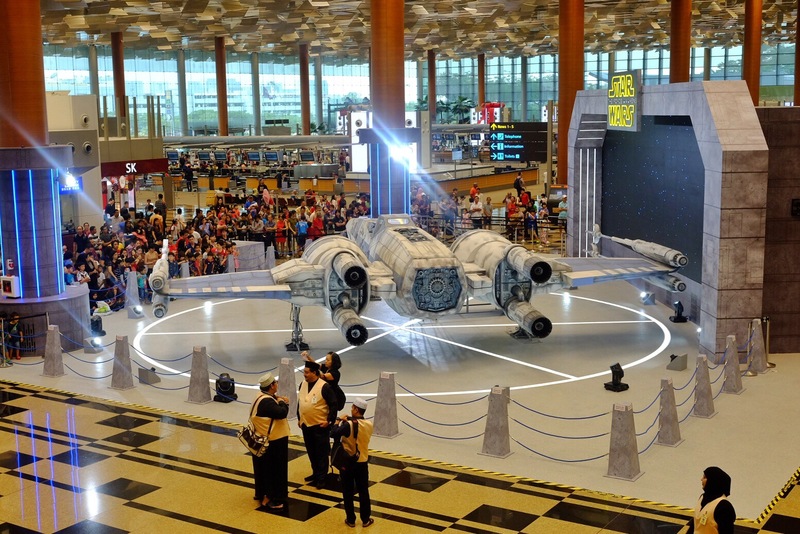 A real sized X-Wing space fighter landed in Terminal 3 Changi. 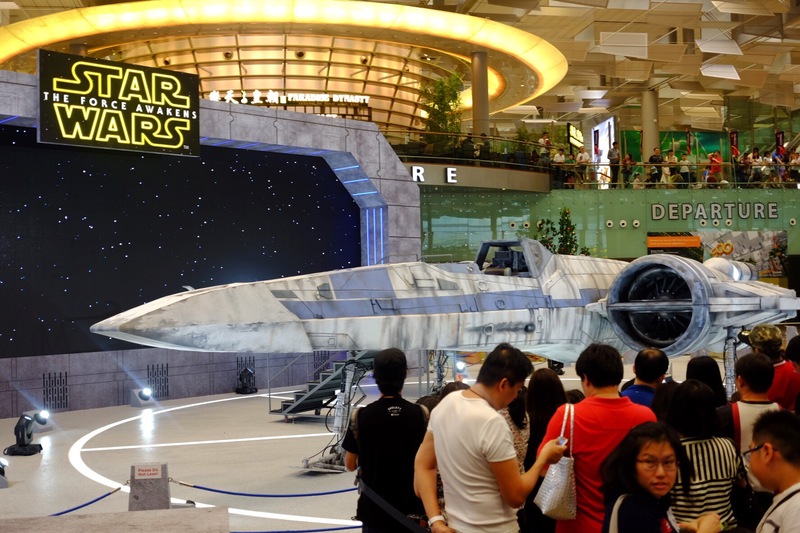 Heighten the hype to witness the awakening of the force in next few weeks. Can’t wait!